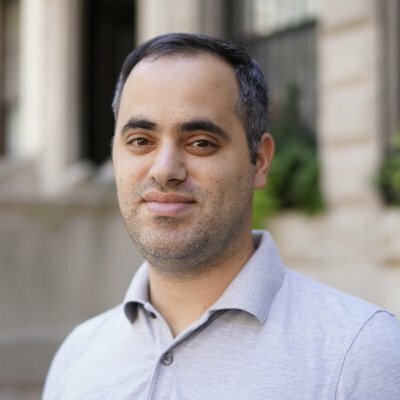 Deserve , the Menlo Park-based company that helps international students, millennials and Gen Z’s gain access to credit, has announced a $17m Series C round, bringing the company’s total funding to date to $95.4m. The round was led by Sallie Mae, with additional participation from Accel, Aspect Ventures, Pelion Ventures, Mission Holdings, Alumni Venture Group and GDP Venture. 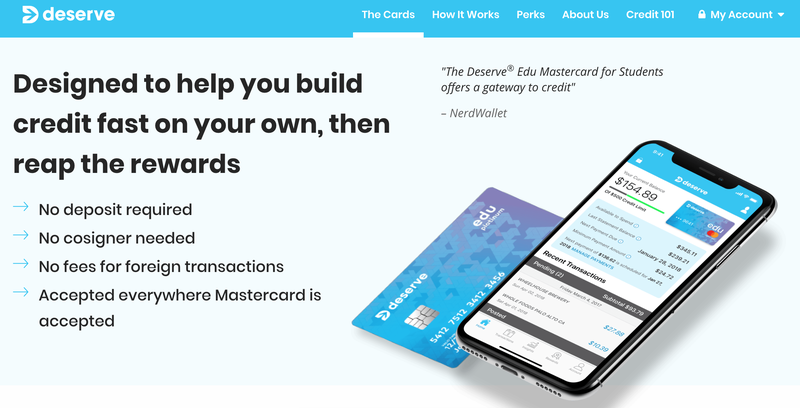 In addition to the funding, Deserve has introduced a new mobile app that allows Deserve cardholders to manage finances, build credit and earn rewards. The app also includes a financial literacy section comprised of credit education, videos and blogs to help users achieve financial independence and success. 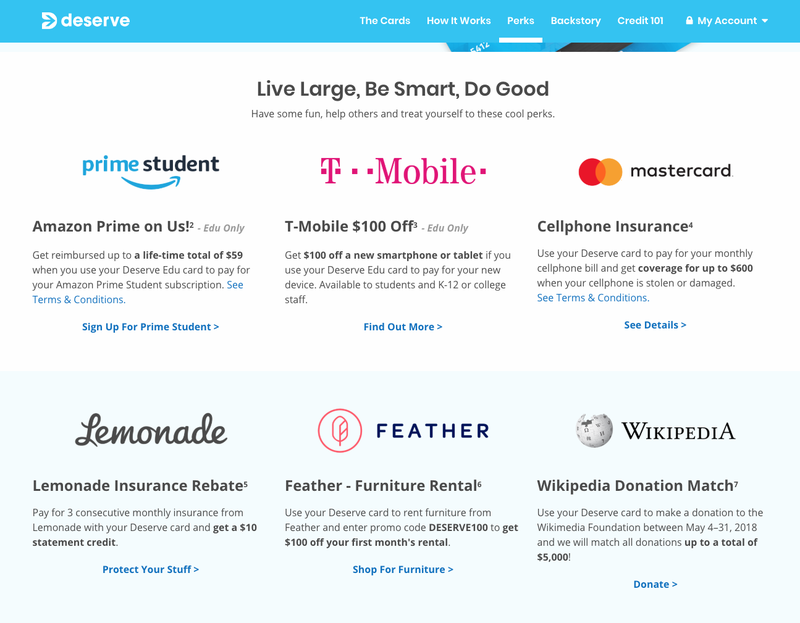 The company has also announced the launch of a new perks program (which Coverager covered back in July) that gives cardholders access to exclusive offers from a list of partners that include Amazon Prime, T-Mobile, MasterCard and Lemonade, among others. “We are thrilled to introduce our perks program and mobile app in tandem to raising our largest equity round to date. We’re another step closer to fulfilling our mission of expanding access to fair credit to all deserving, yet underserved populations. We have spent the last few years building a modern cloud-first infrastructure powered by machine learning to originate, process, and service credit cards, providing Gen Z with the means to achieve financial independence. This strategic investment is clear validation in our vision becoming a reality at scale.” – CEO and Founder of Deserve, Kalpesh Kapadia.